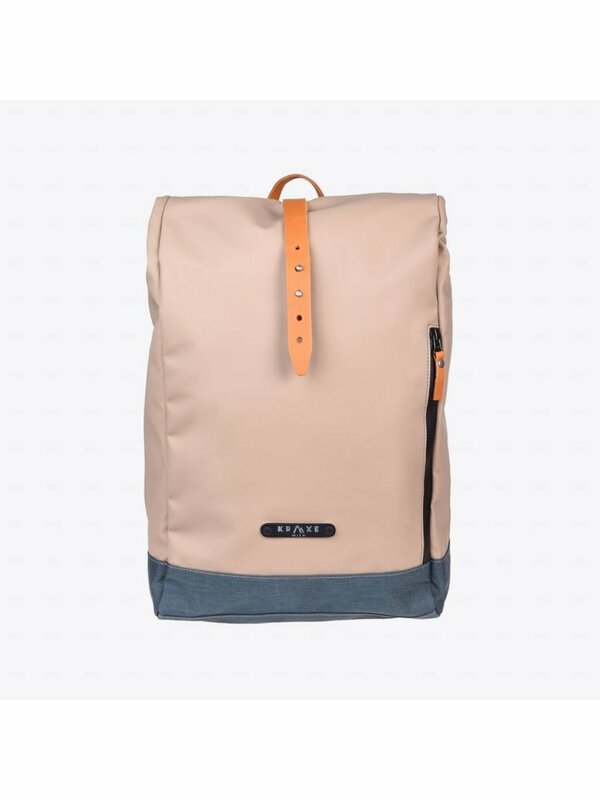 A real Thunderkraft bag this Graz Stein KW49 Taupe! 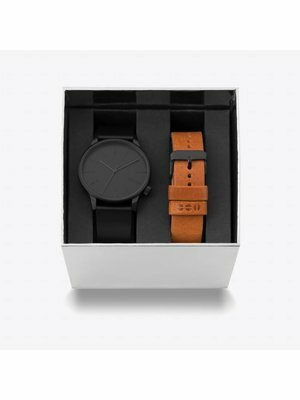 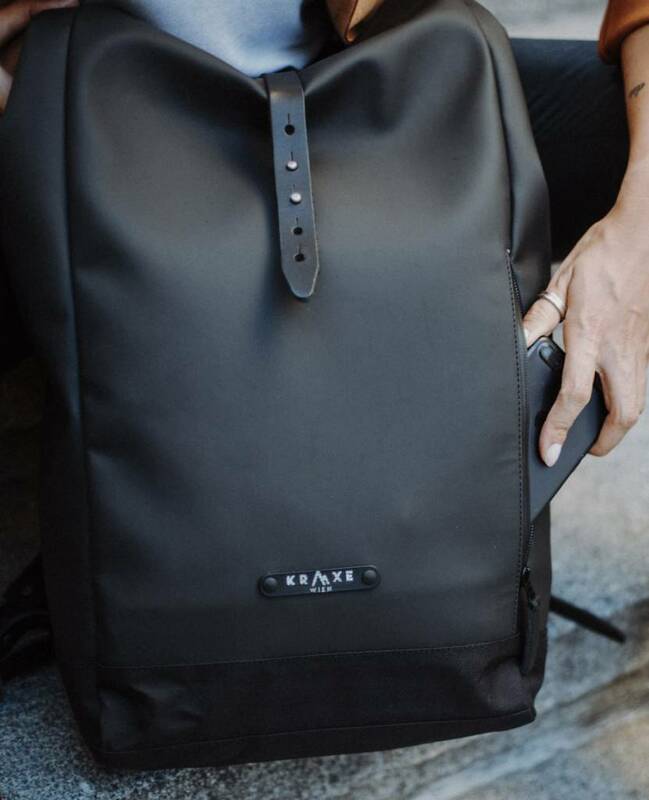 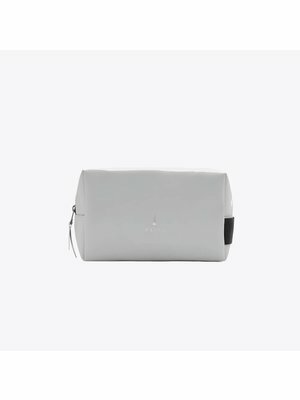 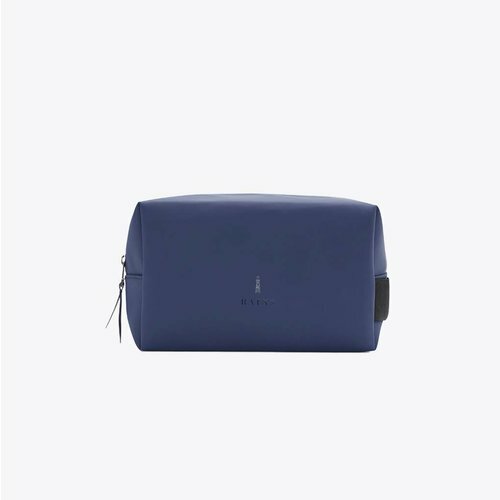 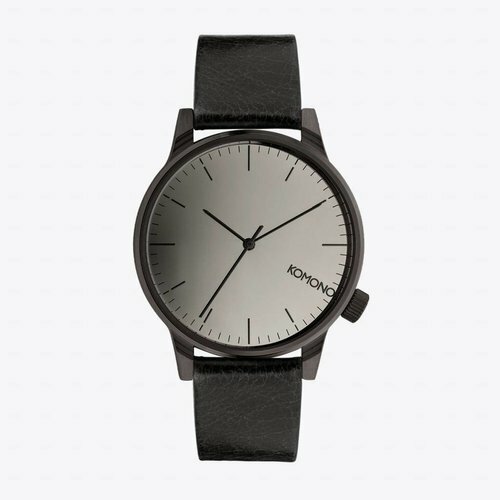 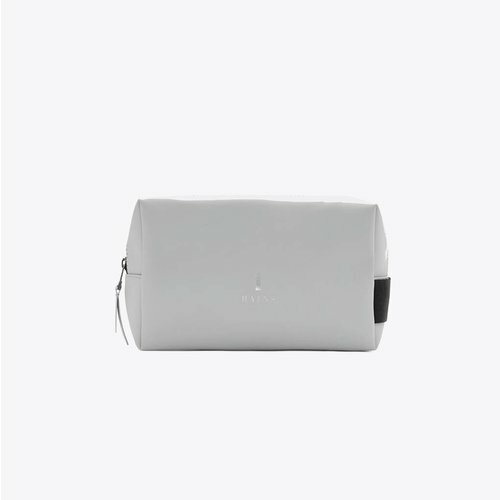 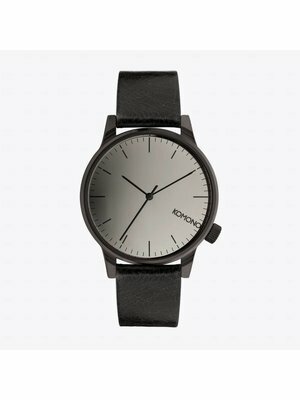 This minimalistic, modern and cool roll-top bag from Kraxe Wien will give you a lots of pleasure. 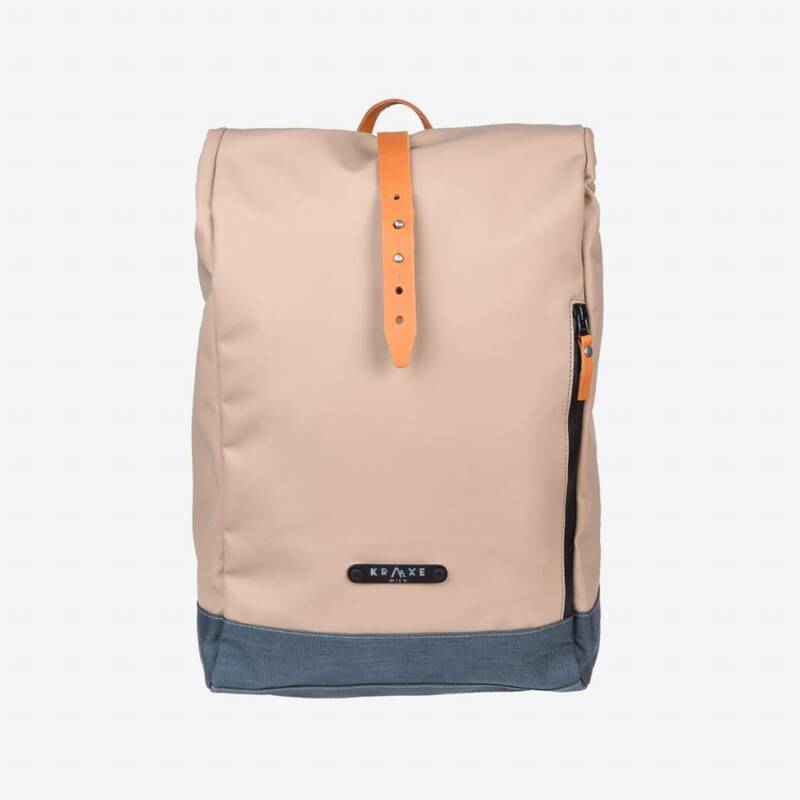 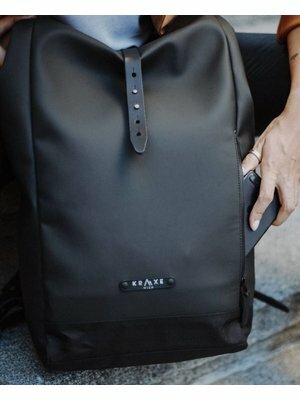 In addition to the beautiful looks and the high quality leather details, this backpack is also extremely durable due to the use of Cordura® 1000 material. 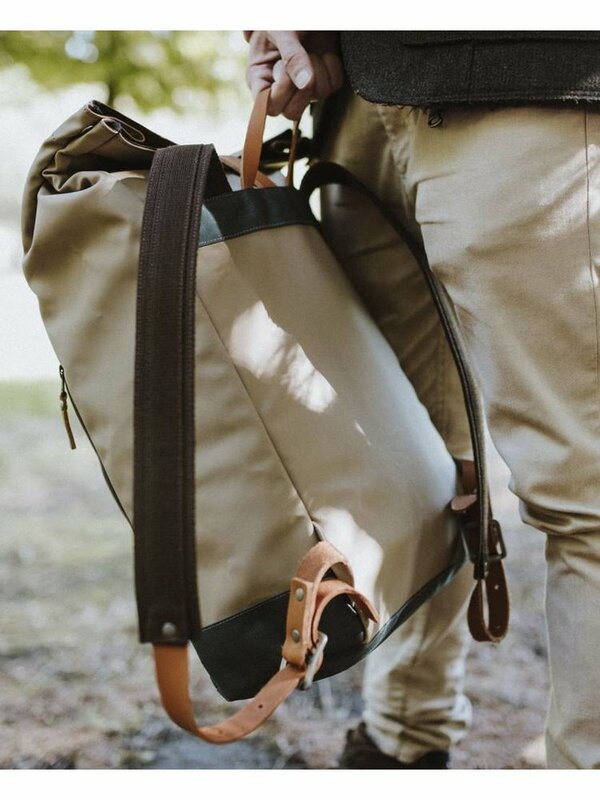 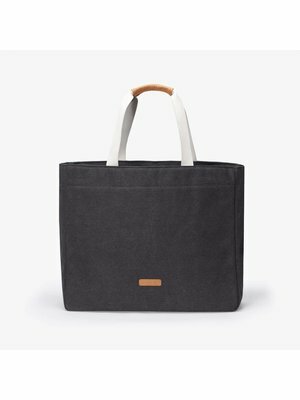 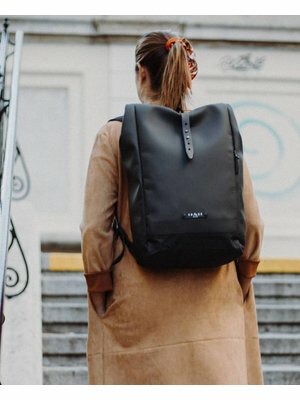 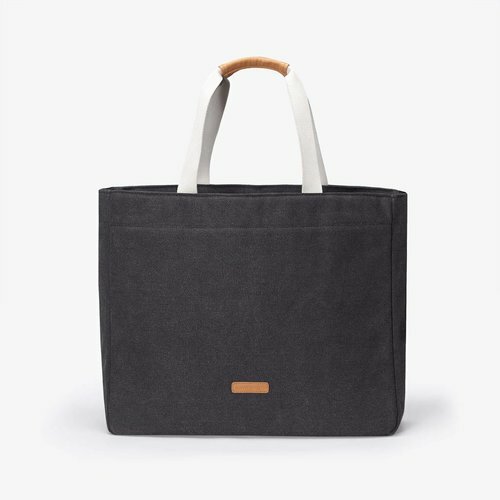 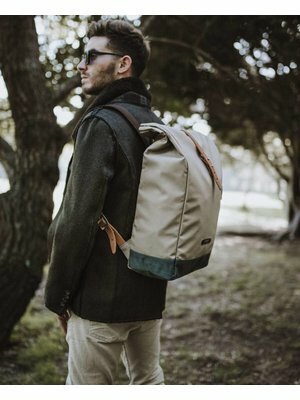 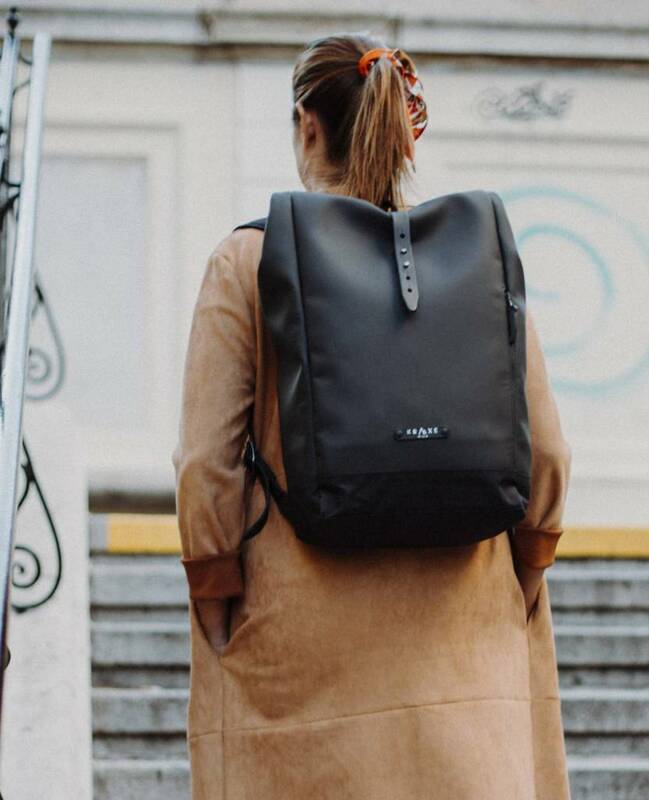 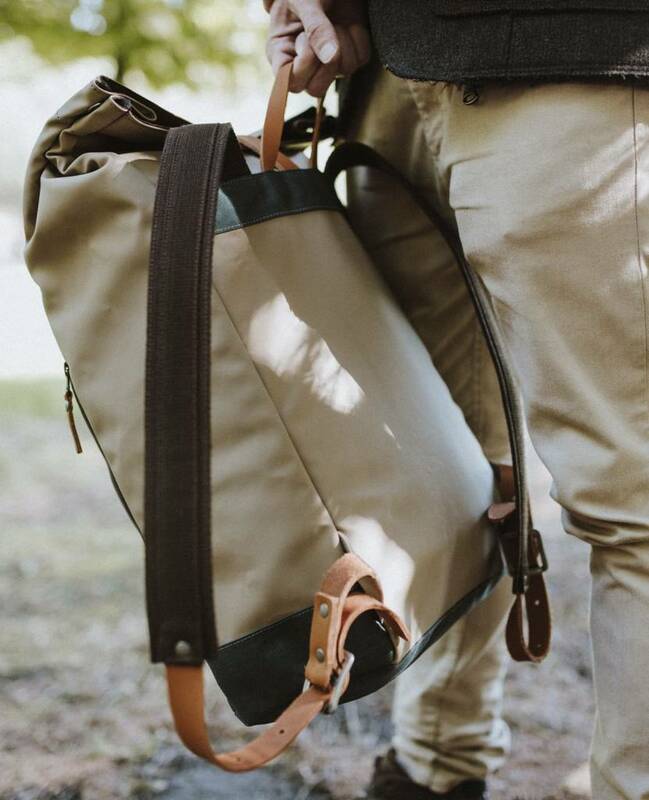 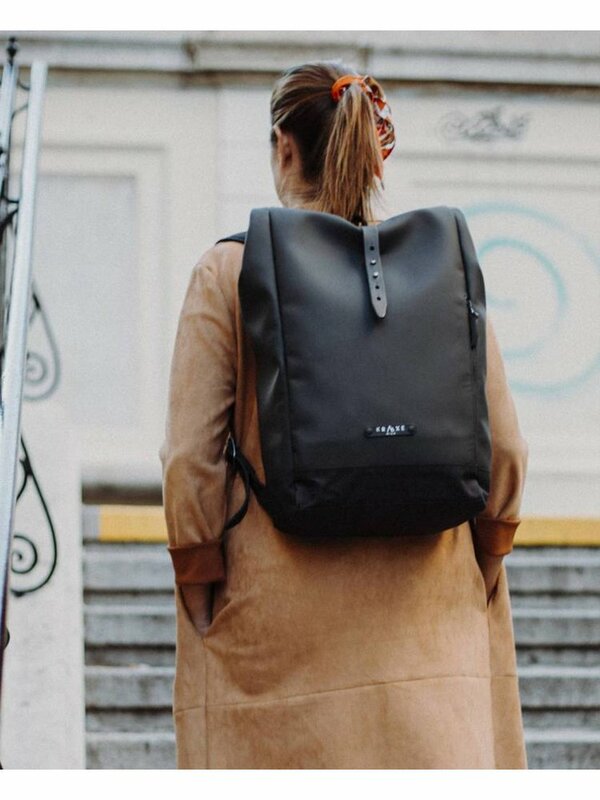 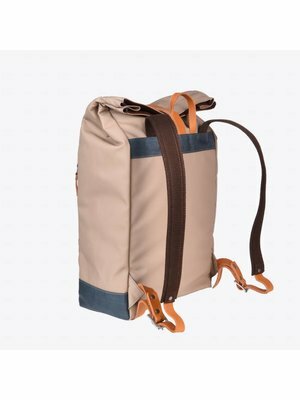 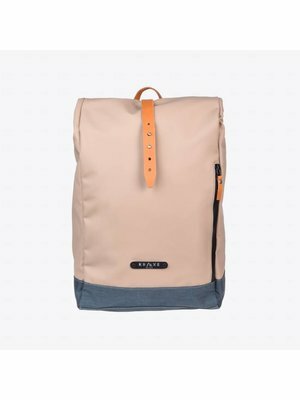 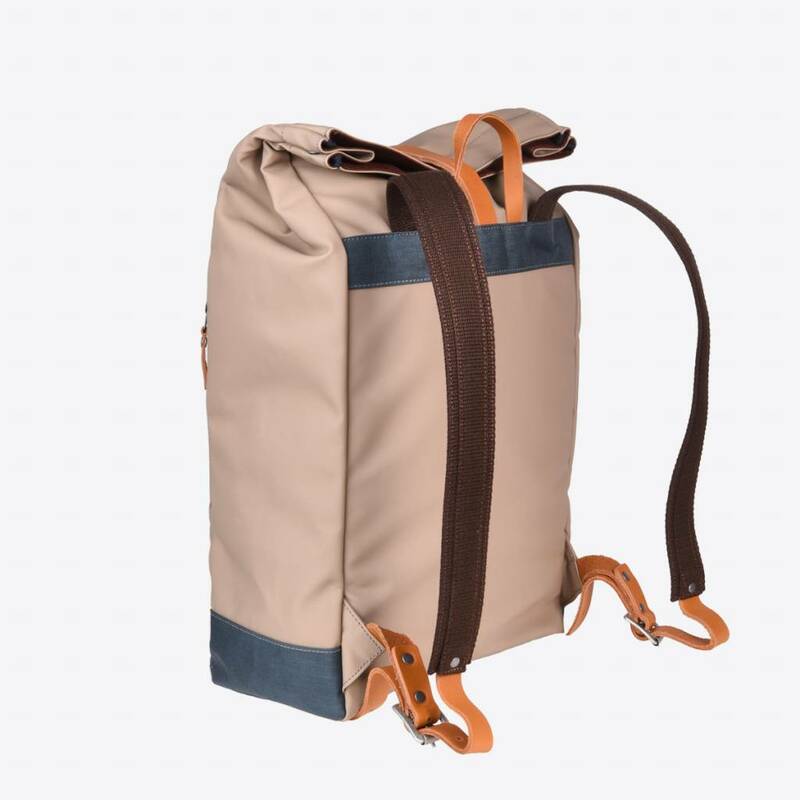 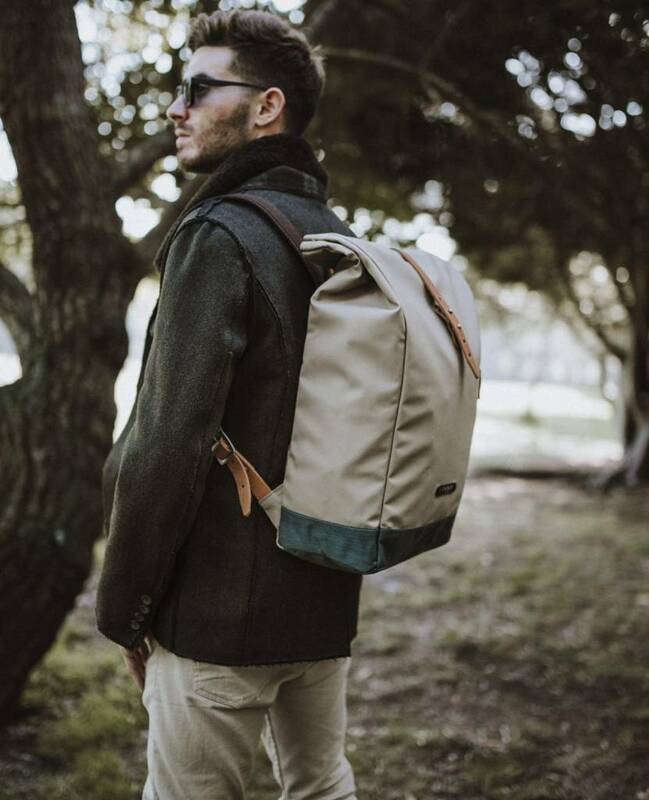 The Graz Stein is a spacious roll-top bag with 21 liters of capacity in which you can easily put your 15.4 inch laptop and your daily necessities. 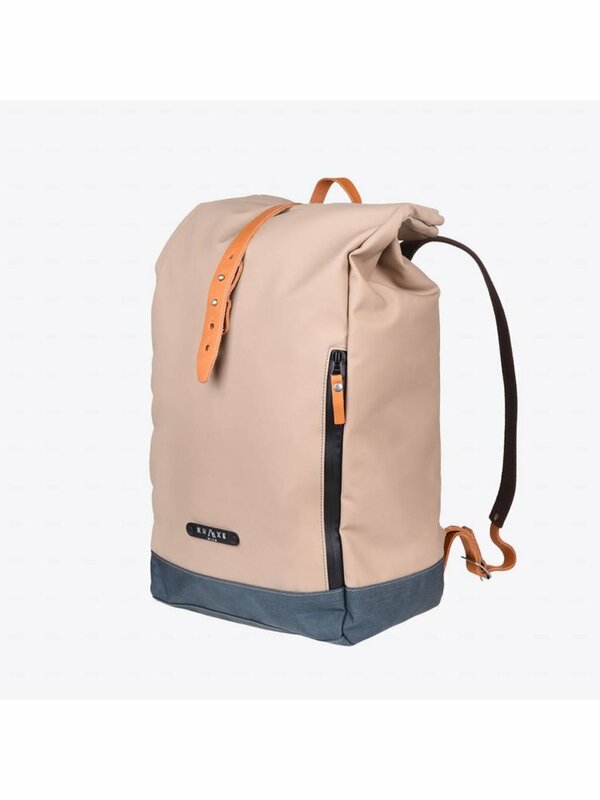 All bags from Kraxe Wien are designed in Vienna and fair trade handmade in Portugal with attention to detail. 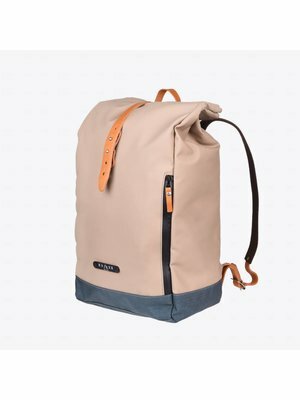 The Graz Stein bag comes with 1 extra zipper pocket inside, 1 extra zipper pocket at the front and adjustable shoulder straps. 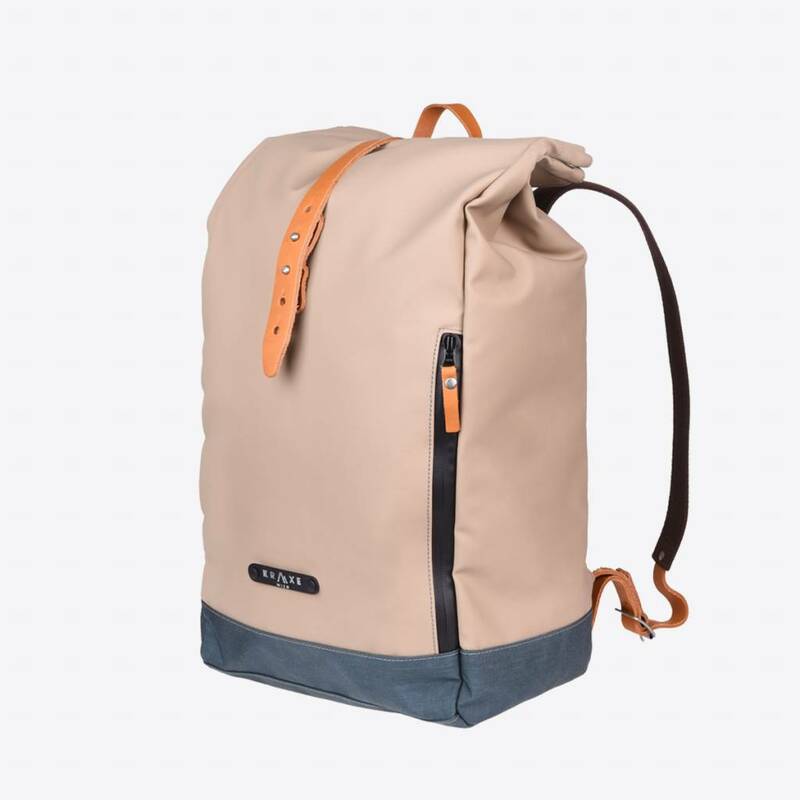 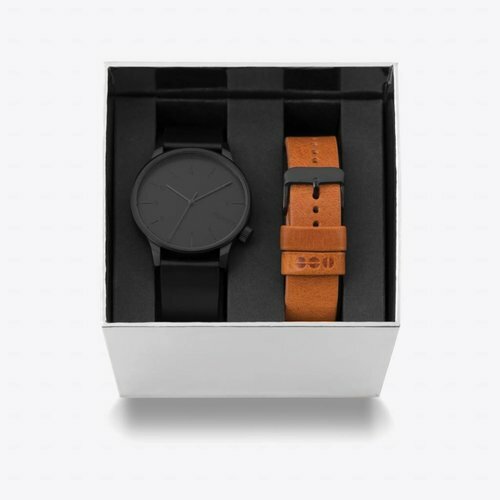 The Cordura® 1000 material in combination with vinyl is waterproof, just like the zippers. 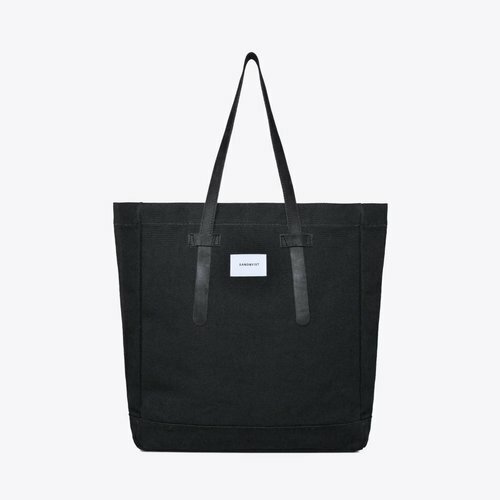 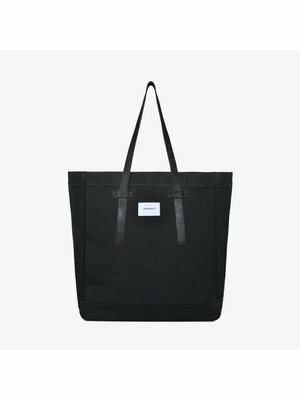 So take this beautiful bag with you everywhere you go!